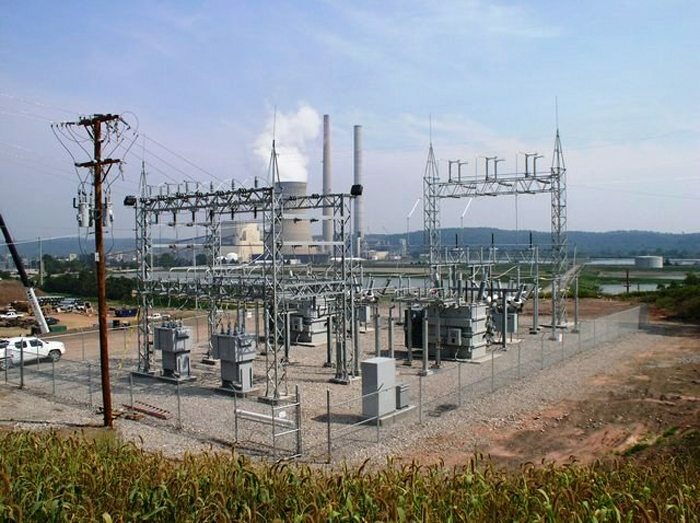 Kenya is planning to launch a US$ 26m power project which is stated to be complete in the next 15 months. The power project in Kenya,which was part of the Sondu–Homa Bay–Awendo project will involve the construction of a 106km 132kV single circuit line from Sondu through Ndhiwa to Awendo and will serve the South Nyanza region and will be located in the Homa Bay. Energy Cabinet Secretary Charles Keter and Governor Cyprian Awiti both confirmed the news and said that the Homa Bay power sub-station will be completed in 15 months and is stated to improve the quality and reliability of electricity in the region. “The Homa Bay power sub-station will serve the South Nyanza region and will be located in the Homa Bay and will be completed in 15 months time,” said Mr. Awiti. This initiative is as a result of the Government’s vision and commitment to increase electricity accessibility in rural areas by 40 per cent by 2030. Power disruptions in Southern Nyanza have for a long time suppressed the region’s economic growth since independence but once the project is complete there will be no more power outages in Nyanza. The mega development project is being undertaken by the Kenya Electricity Transmission Company (Ketraco) through a Belgium contractor. It has a rating of 72MW and two 132/33kV sub-stations at Sondu and Ndhiwa and an extension of 132kV at Awendo sub-station in Migori. KETRACO’s mandate is to design, construct, maintain and operate new high voltage electricity transmission infrastructure that will form the backbone of the National Transmission Grid. Its core business is to plan, design, build and maintain electricity transmission lines and associated substations. The voltage rating of the transmission lines include 132kV, 220kV, 400kV and 500kV (HVDC).